Big change hopes to bring improvements to both iON and Contour as well as new products in new categories. 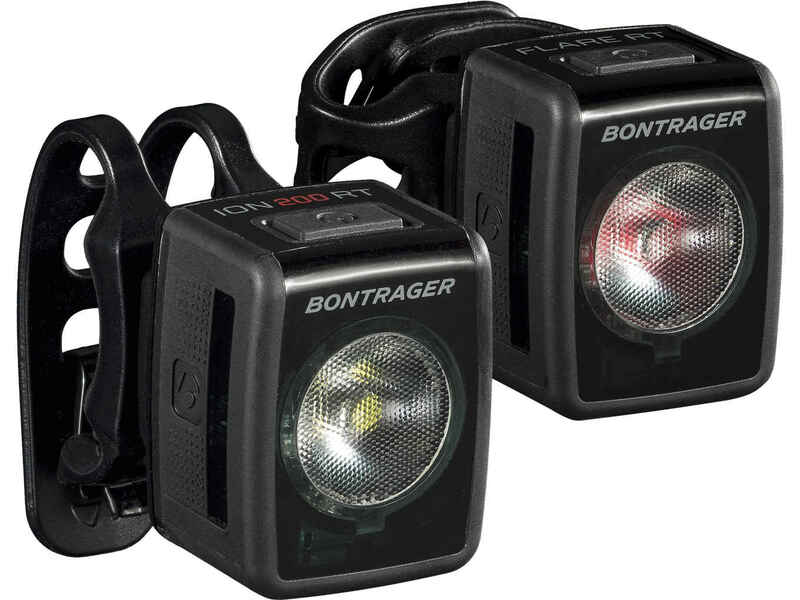 This dark horse contender has a solid array of performance specs, but will that mean video quality on par with the more well-know POV cameras in this test? 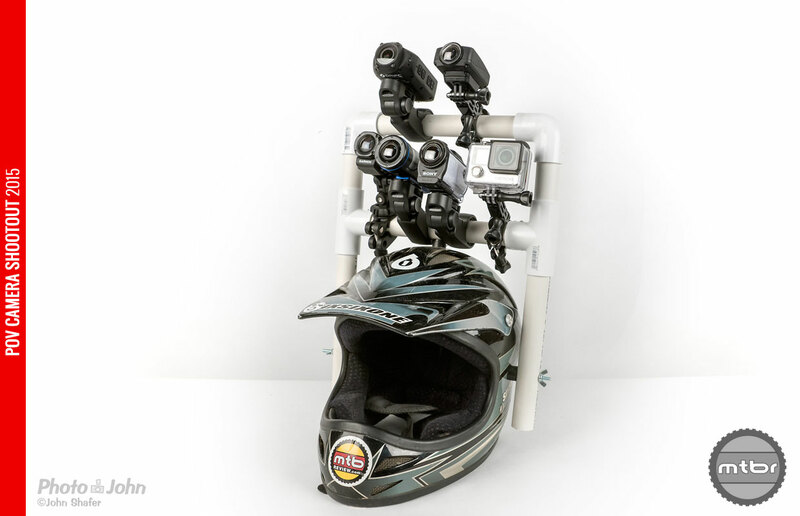 The iON Air Pro 3 offers another option if you are in the market for a POV action cam. 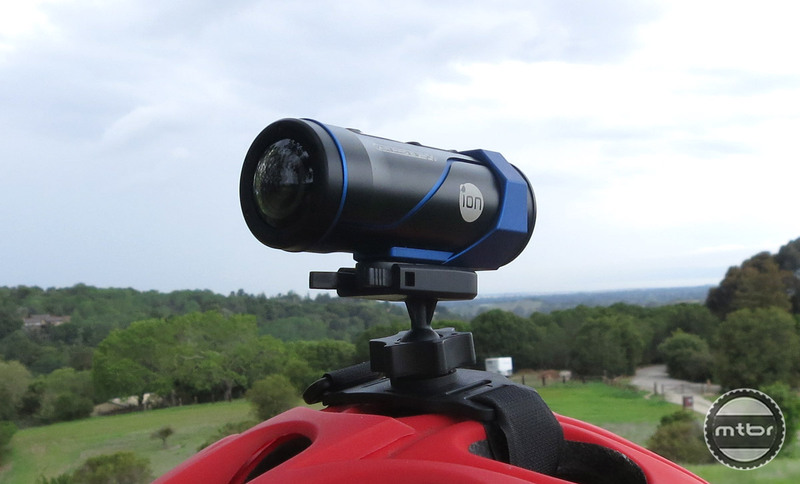 It has great video quality, a built-in waterproof casing and a very slick smart phone app viewfinder. 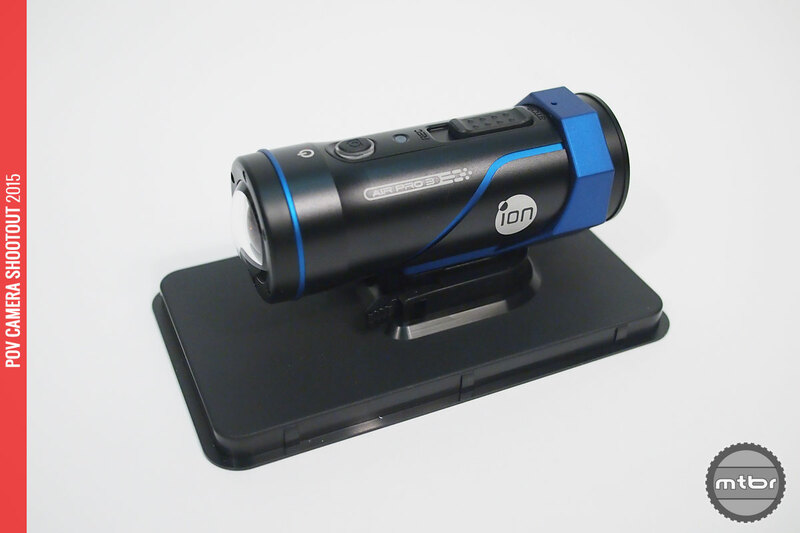 The recently released iON Air Pro 3 is an action cam with some great features like built-in Wi-Fi, built-in waterproof casing, light weight and a sleek profile. 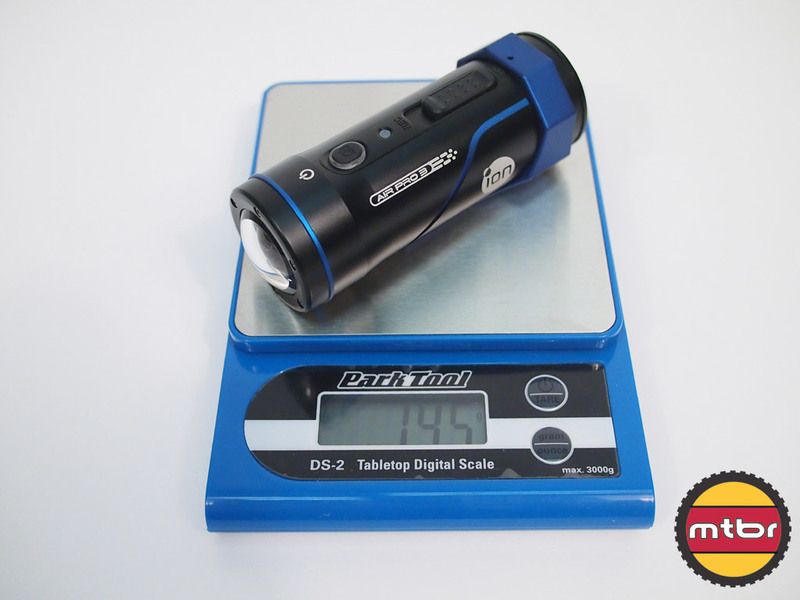 Here is our unboxing first impressions. 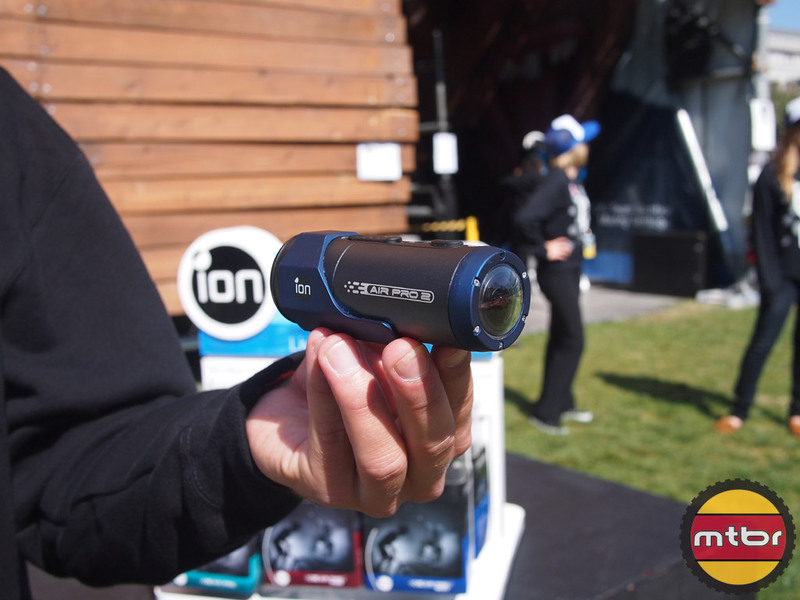 iON is a sponsor of the Dew Tour SF and they showed us their new Air Pro 2 action camera that is waterproof right out of the box, Wi-Fi enabled and has vibration to tell you when it’s on and off.